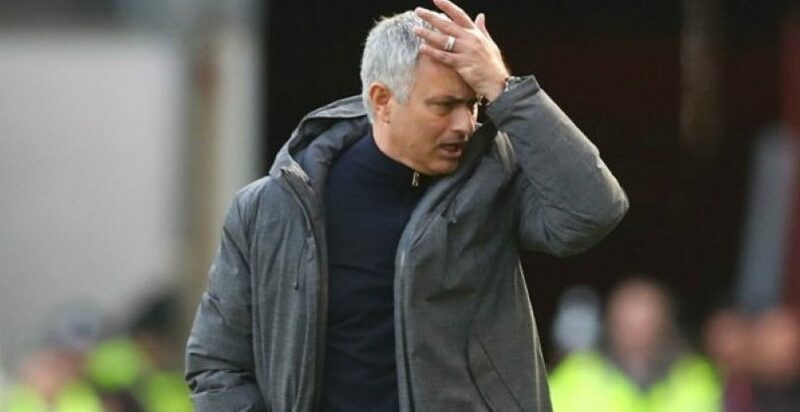 Manchester United are having one the worst starts in their history, as the club are already 8 points behind leaders Liverpool in the English Premier League, while they also crashed out of the League Cup after falling victims to Football League’s Derby County. And when things go awry on the pitch player-manager relationships inevitably suffer. The “Special One”, Jose Mourinho has fallen out with French star Pogba. The administration is backing him so far, but rumours of Zidane waiting in the wings to take over are still present. In fact, large betting companies are predicting the Portuguese manager will be out of a job until Christmas. It remains to be seen whether the “Special One” will prove the forecasts wrong.